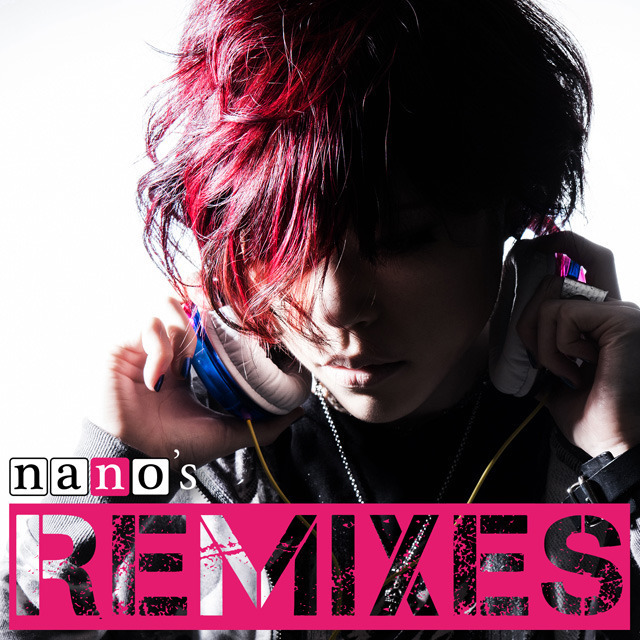 Singer nano just announced a new mini-album titled “nano’s REMIXES”. This remix album will be released on July 13th, just a day after the singer’s birthday. 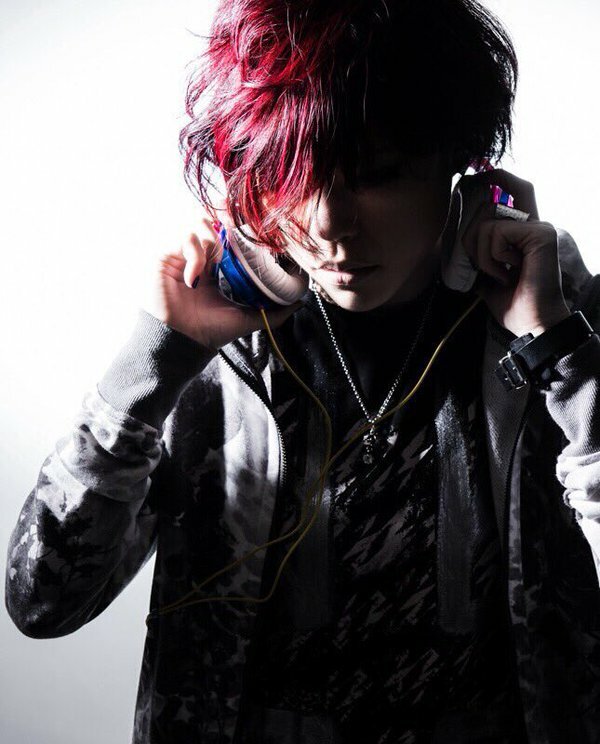 This new CD will be comprised by remixes of nano’s six most-viewed songs on YouTube plus a new EDM track titled “Freedom Is Yours”, whose MV is already being shot. The mixes of the released tracks are probably going to feature an EDM sound too, as it has been announced that the mixes will be in charge of a group of “unique and ingenious DJs”. Check the cover art, tracklist and DJs involved in the project just after the jump!